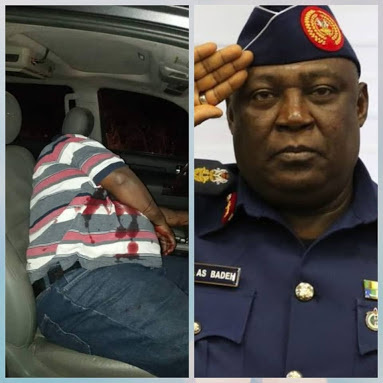 "It is with a heavy heart that I regretfully announce the unfortunate demise of former Chief of Defence Staff, Air Chief Marshal Alex Badeh, who died today, 18 Dec 18, from gunshot wounds sustained when his vehicle was attacked while returning from his farm along Abuja-Keffi Road. 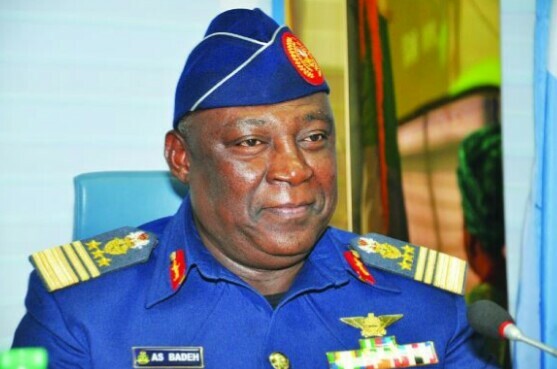 On behalf officers, airmen and airwomen of the Nigerian Air Force, the Chief of the Air Staff, Air Marshal Abubakar commiserates with the family of the late former Chief of Defence Staff over this irreparable loss. We pray that the Almighty God grants his soul eternal rest."